Emil Sayegh is CEO at Hostway, a provider of the hybrid cloud services described in this article. It isn’t difficult to find stories about retail doom and infallible giants that are facing trouble, but that doesn’t mean the state of retail is in trouble. In fact, it’s quite the opposite. In 2017, retail store openings increased significantly, and for each company that closed a store, another 2.7 stores were opened. Some organizations simply don’t fully appreciate what a digital transformation is, and this inability to form a unified vision plagues the process every step of the way. For other companies, there’s a lack of focus or enthusiasm from the people in charge. This may be due to a fear of change or concerns about the financial investment. Lack of high-demand programmers and developers. Inability or underestimation of effort to break away from legacy systems. Disagreements on how to measure successes. Failure to map out full strategies in advance. This doesn’t mean you shouldn’t attempt a digital transformation—quite the contrary. Digital transformations are necessary in today’s competitive landscape and can revolutionize your business. Your organization can avoid some of these issues by adopting smaller, user-focused changes. Successfully innovating in incremental steps—rather than investing in a major overhaul and failing part of the way through—can allow for more rapid adoption and bigger wins, while minimizing the risk of overall losses. One way to implement these incremental changes is to leverage a gradual and planned hybrid cloud approach, rather than an entire lift and shift. Instead of moving an entire IT infrastructure to the public cloud, private cloud, or bare-metal infrastructure, the hybrid cloud allows you to mix and match your infrastructure solutions to effectively meet the unique needs of your application stacks. 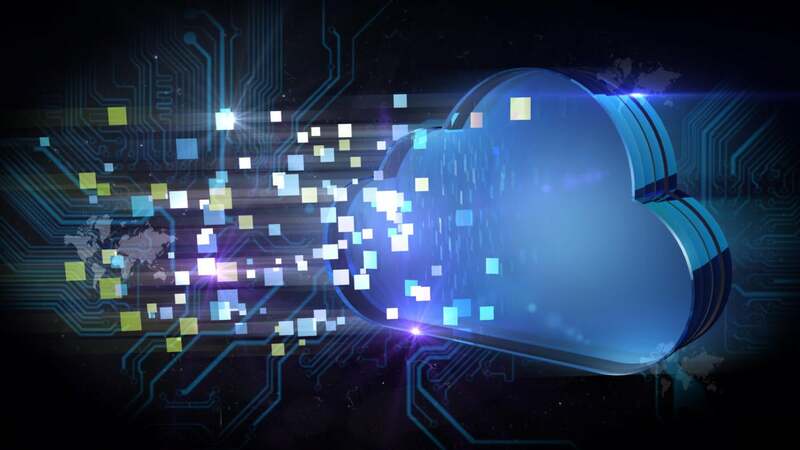 At Hostway, we dubbed this approach the “third-generation cloud,” and it’s a constantly expanding, superecosystem of hybrid cloud services and features that are designed to deliver better applications, superior workload management, and completely customized control. One iconic organization that saw immense success through this type of digital transformation is the Henry Ford museum in Dearborn, Michigan. While an estimated 1.7 million people visit the museum each year in person, an additional 3 million people visit the website annually. The Ford museum engaged in a massive digital transformation catering to both in-person and website visors, with only 5 percent of its extensive collection on physical display, with the rest of the archives digitized and presented online. Needless to say, the Ford museum website is mission-critical to its business because it contains 95 percent of the assets. As it made this digital transformation, the museum decided to use a hybrid cloud approach leveraging a virtual private cloud. This allowed the Ford museum to combine the security and configurability of a dedicated server environment with the flexibility of a public cloud.